Book here for the Gold Coast's ultimate ocean whale watching and island experience! 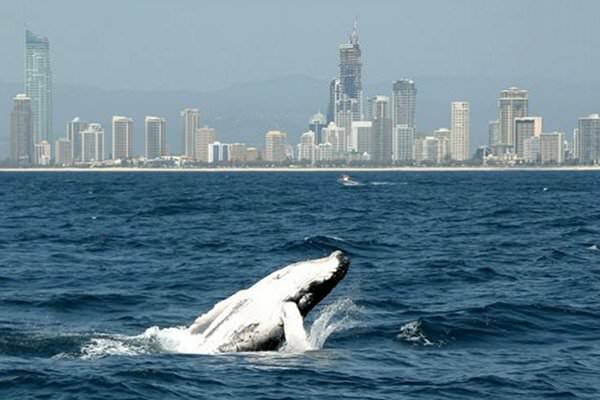 Established in 2005, we were the first Whale Watching company aced on the Gold Coast. Our luxurious 32-metre, high-speed, wave-piercing catamaran exemplifies only the best of viewing opportunities. 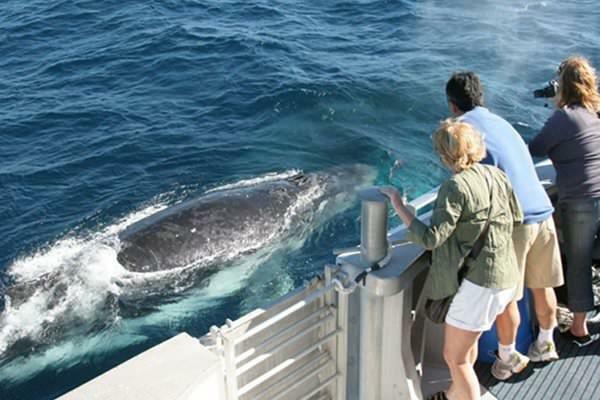 The "MV 2000" is the largest whale watching vessel on the Gold Coast and with five spacious viewing areas you will definitely catch all the whale watching action! Enjoy complimentary morning tea, large video displays playing whale documentaries, and informative commentary from our experienced eco team. Departing from Mariners cover daily, be sure not to miss this exciting opportunity to experience these majestic mammals in their natural habitat. Humpback whales migrate from Antarctica to the sub-tropical coastal waters of Australia to give birth and mate from late May to early November. Humpbacks frequently perform spectacular aerial leaps and "sing" long, complex "songs" during the breeding season. 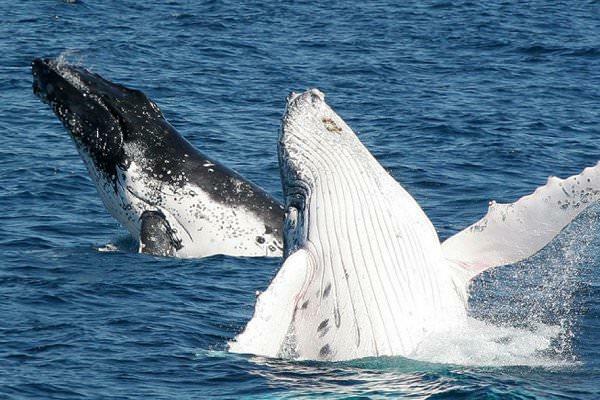 Each year at least 7000 humpbacks migrate 5000km to the Eastern coast of Australia. 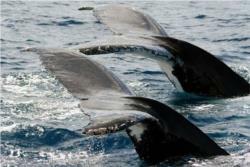 Humpback whales are mammals, are warm-blooded, breathe air, bear live young, and nurse them with milk. The pectoral finds of the Humpback whale are up to five metres in length, one third of the animal's total length. Book now for the 2016 season beginning in early June to early-late October!